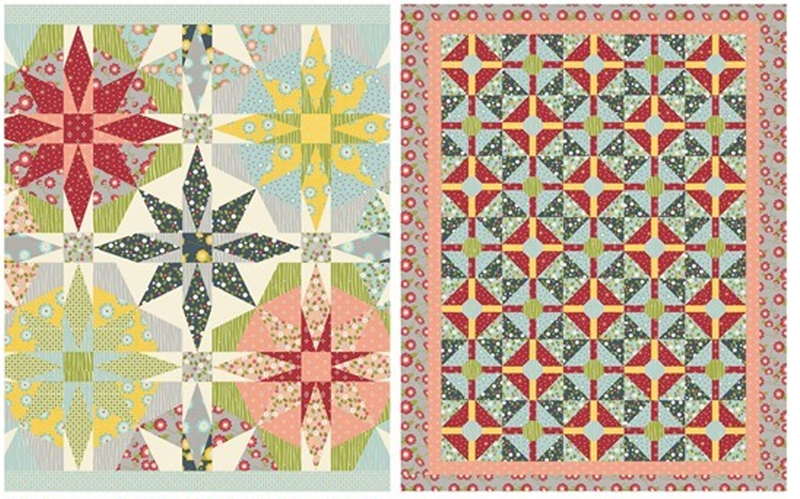 Cristina has won the complete Wallflowers collection to make this quilt, a signed copy of Allison Harris' book "Growing Up Modern", and a $25 gift certificate to Pink Castle Fabrics. 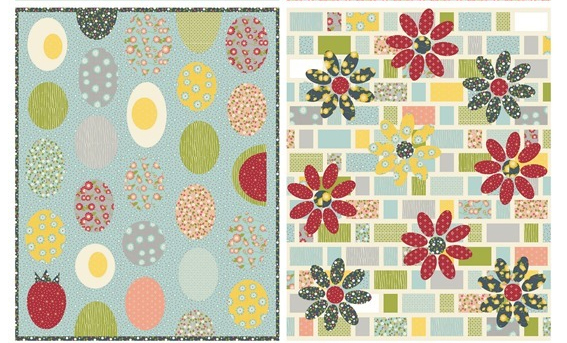 Each runner-up will receive an E-book of Growing Up Modern and a $15 gift certificate to Pink Castle Fabrics. Thanks to everyone who participated in the contest! Wallflowers will be available in September so be sure to mark your calendars!! 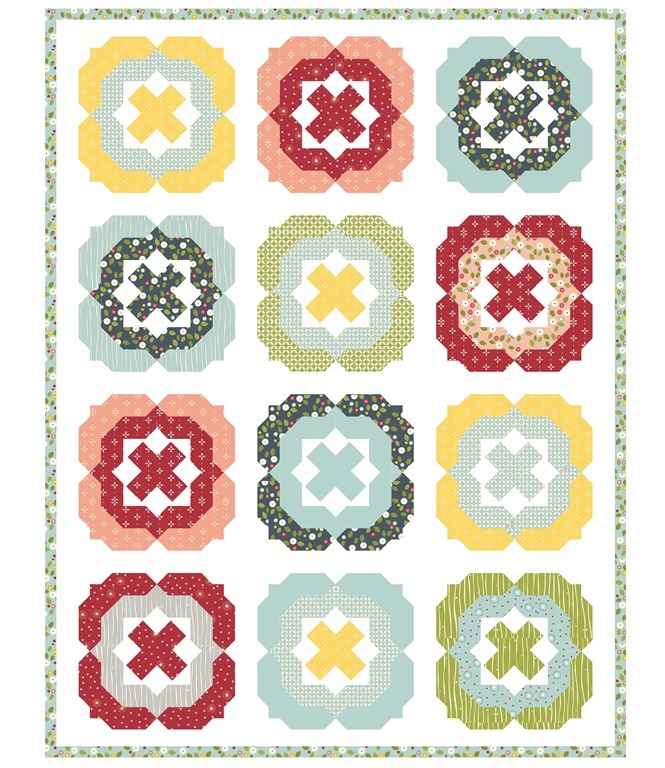 ← Wallflowers Quilt Design Contest – Time To Vote! Congratulations to the winner! What I really want to know is though, can I get a pattern for one of the runners up Kaleidostorm by nat_olly? I have fallen for this one big time! !